When it comes to the 2019 Volvo S60, Volvo seems to have checked all the boxes. The Swedish automaker has taken everything we love about the rejuvenated Volvo brand and packaged it into yet another stunning design that is extremely comfortable, all without hindering performance. 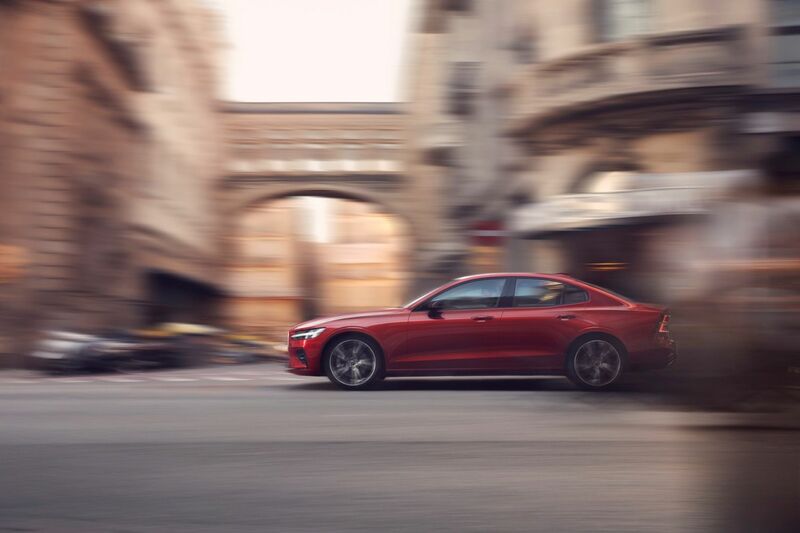 The 2019 Volvo S60 drives as smoothly as it is beautiful, powerful, and refined. There’s a lot to love about the 2019 Volvo S60. Check it out today at Volvo of Unionville. There’s no question that the 2019 Volvo S60 features the very best in technology and safety. For starters, the 2019 S60 comes standard with Sensus Connect technology for its infotainment system. One of the most intuitive infotainment systems out there, Sensus Connect is an absolute blast to use and has all the features you’d want from your luxury sedan. Examples include Apple CarPlay and Android Auto, as well as apps like Yelp, Find Fuel, and Stitcher. Next is the Volvo on Call system. This app connects you to your vehicle through your smartphone and provides unparalleled remote access to your Volvo. You can lock your doors, start your engine, and check your fuel level all at a distance. The 2019 Volvo S60 has been redesigned from the wheels up and is entirely new. The third-generation Volvo S60 will come with a choice of three engines, starting with a powerful and efficient 2.0-litre four-cylinder turbocharged engine that delivers 250 horsepower and 258 pound-feet of torque. Next up is the same engine with a supercharger added to mix, which increases the output to 316 horsepower and 295 pound-feet of torque. Yes, you read that right. The 2019 Volvo S60 is both supercharged and turbocharged when you opt for the T6 engine. Finally, Volvo has a plug-in hybrid Polestar model planned with a hybrid engine that delivers 415 horsepower and 494 pound-feet of torque. Fuel efficiency has never been so enjoyable. 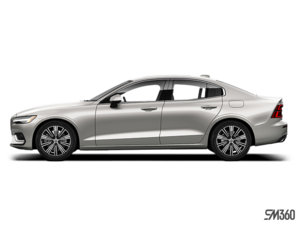 To learn more about the 2019 Volvo S60, contact us today at Volvo of Unionville.